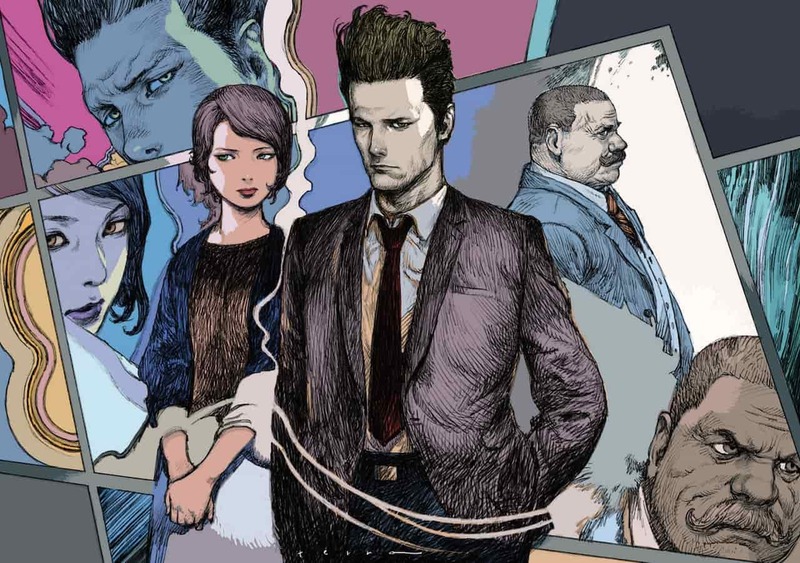 Aksys Games has announced that Jake Hunter Detective Story: Ghost of Dusk will release on Nintendo 3DS, letting you return to a gritty world where you must separate fact from fiction. It is a homeless man’s accidental death that draws detective Jake Hunter into the shadow of a mysterious mansion. But all is not as it appears at the crime scene, and he can’t shake the feeling that something isn’t right. With the help of an old friend, Jake will work to get to the bottom of the crime to discover the real culprit’s identity. However, when the mansion’s owner comes to Jake with a new proposal, dark secrets are forced from the shadows and Jake must track down the source of the madness. You will question suspects, search crime scenes, and zero in on inconsistencies in your efforts to discover the truth, with the chance to find passwords hidden throughout the game’s world to unlock side stories and bonus features. Jake Hunter Detective Story: Ghost of Dusk will release at retail and on the Nintendo eShop for Nintendo 3DS in Fall 2018.